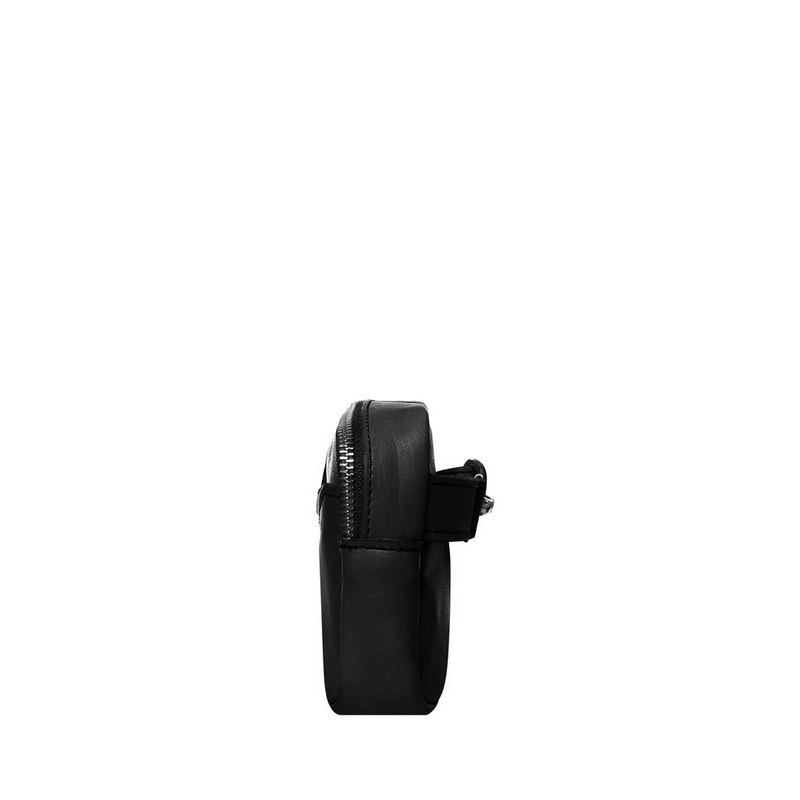 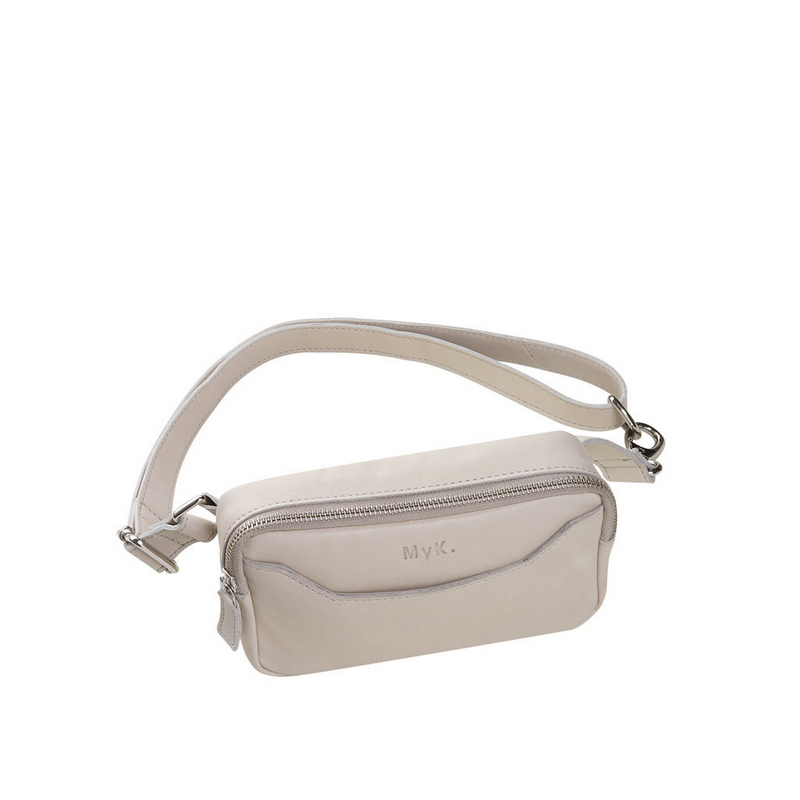 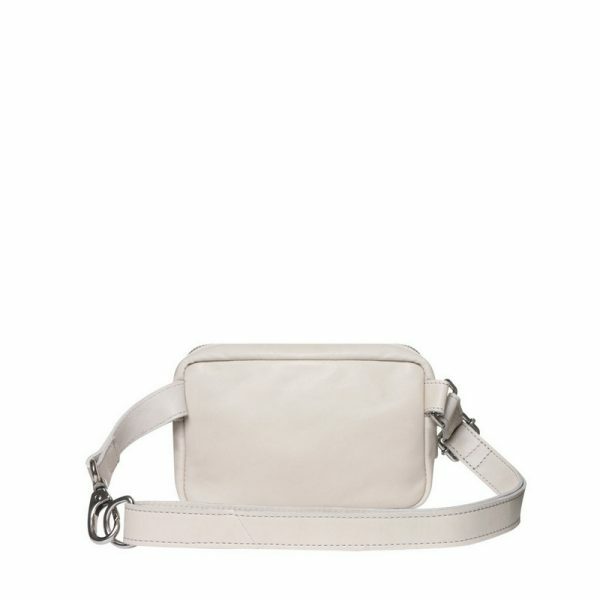 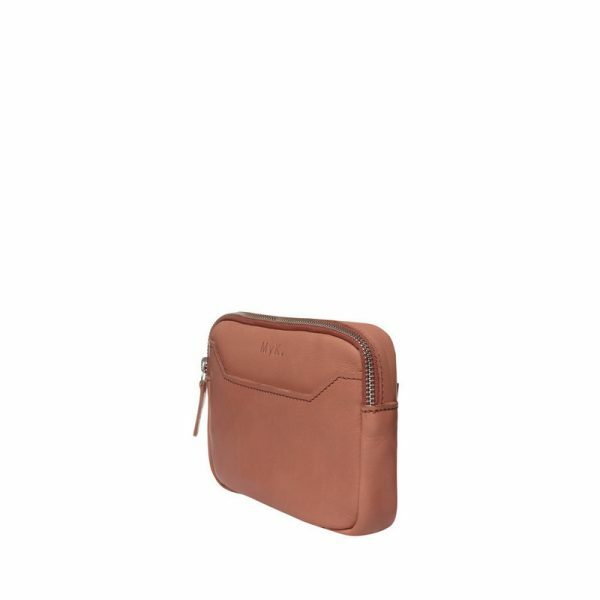 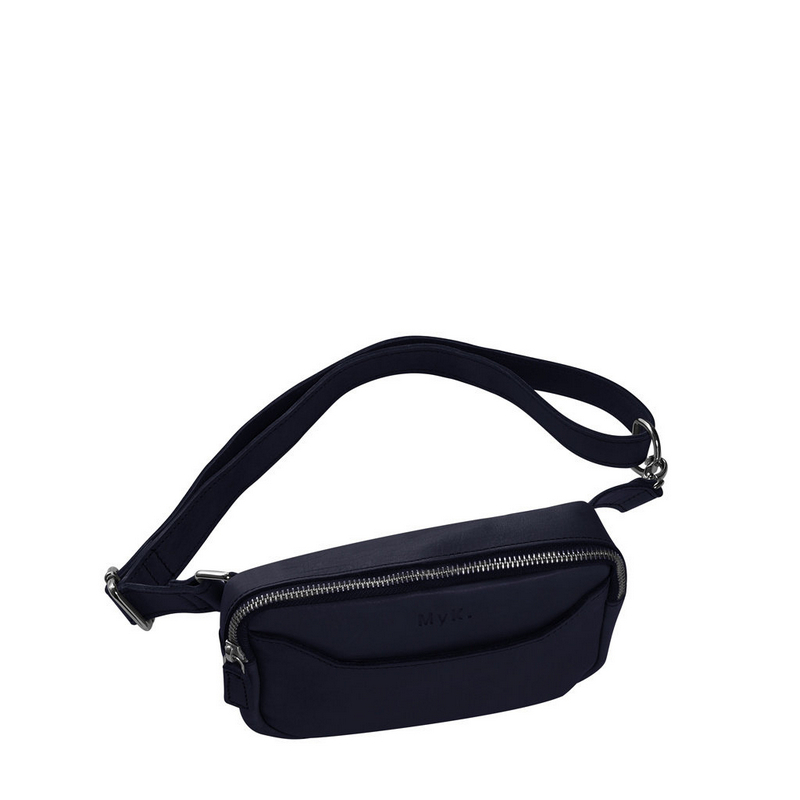 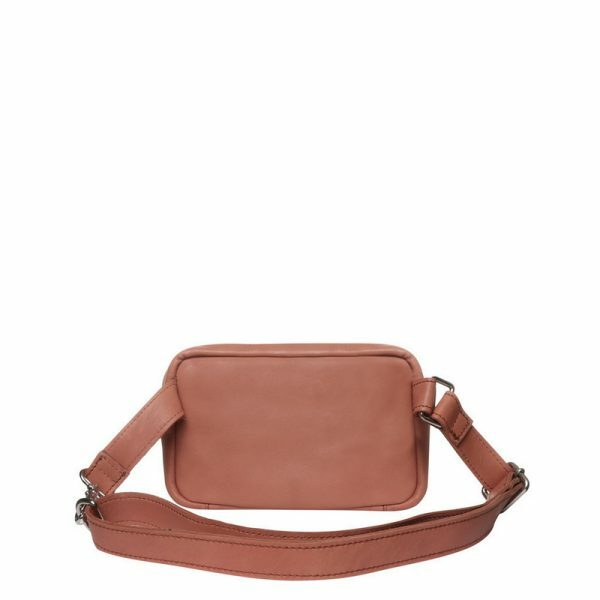 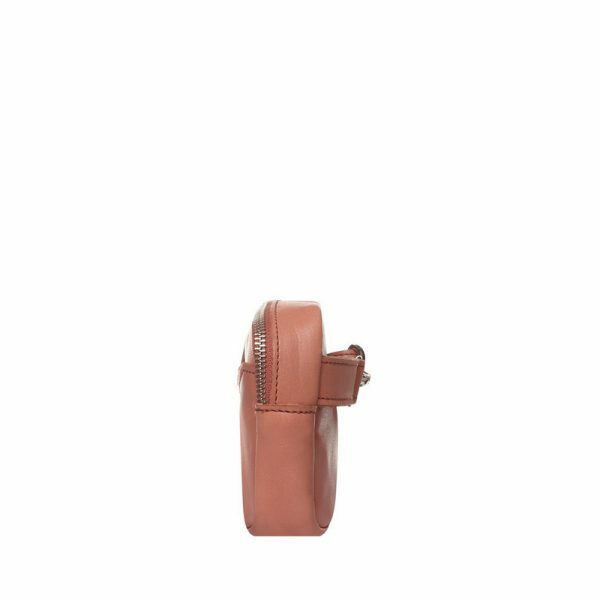 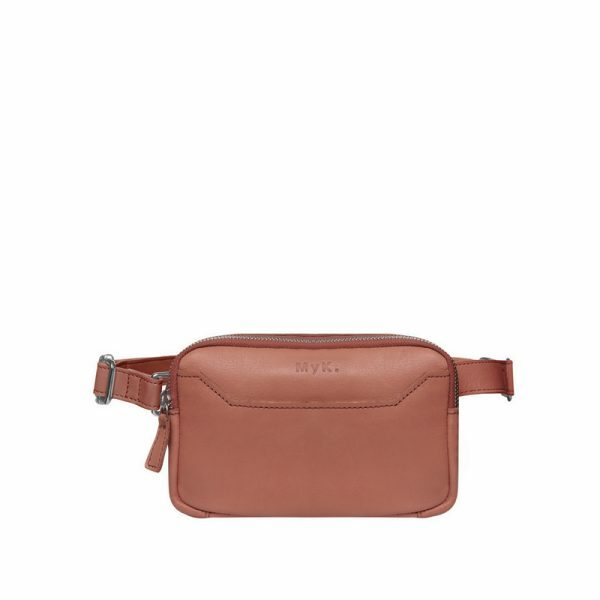 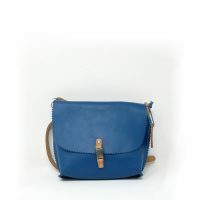 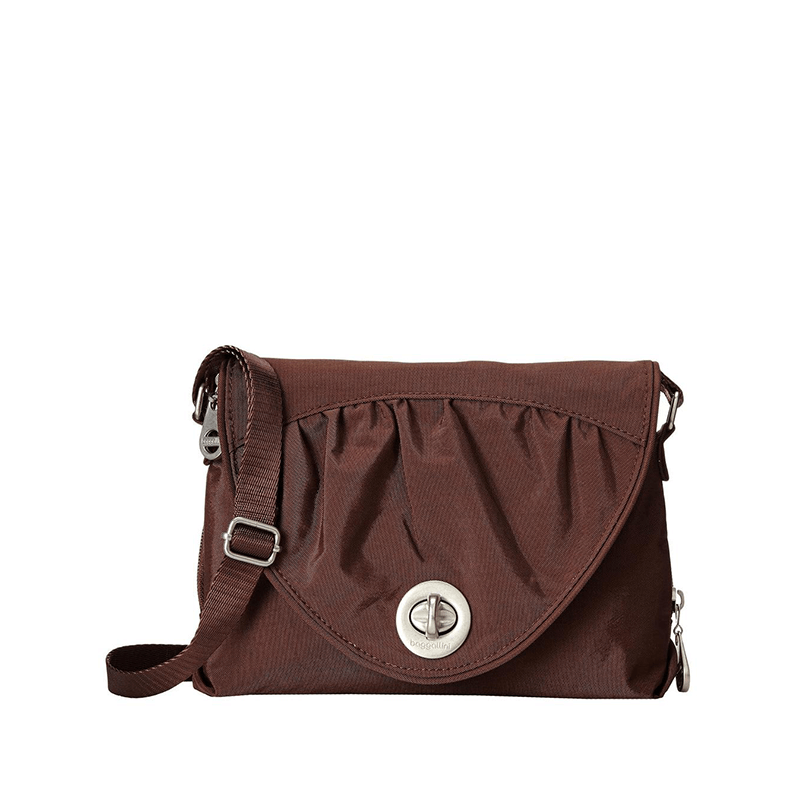 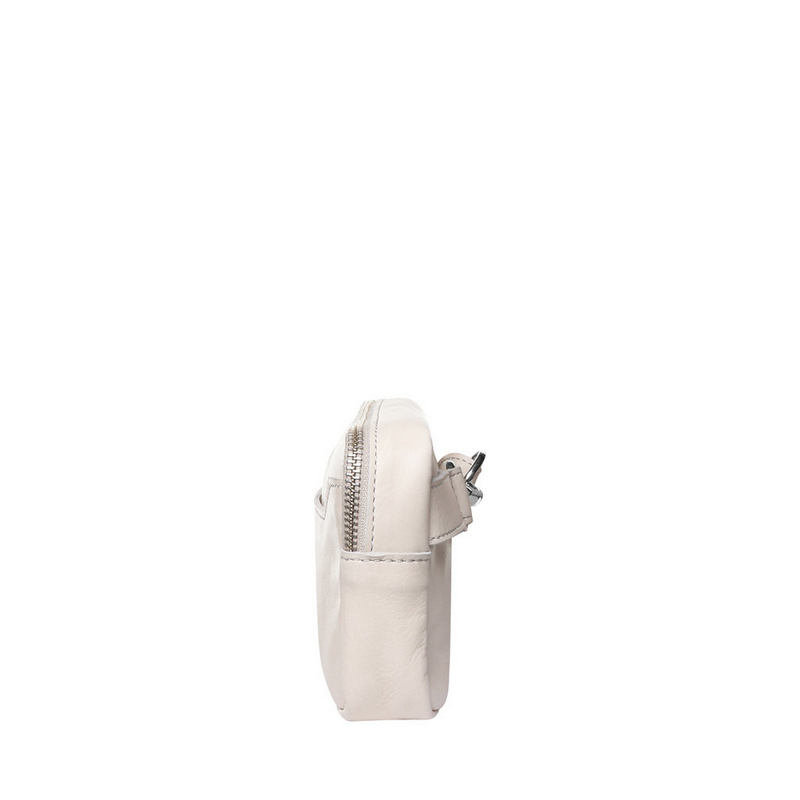 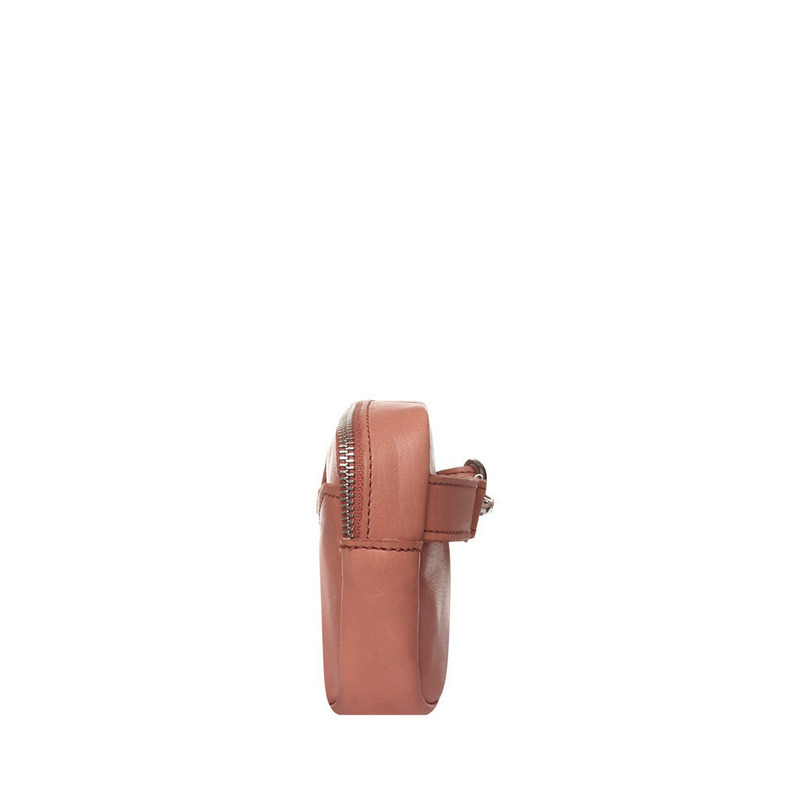 This bumbag can be worn in two ways: wear it on the hips or crossbody. 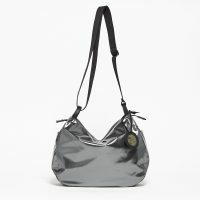 The bag is easy to take off by opening the hook and has an adjustable strap. 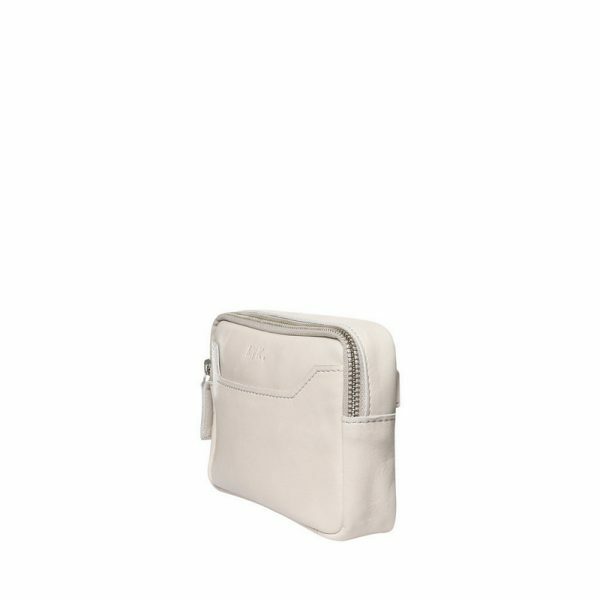 On the inside you will find a zipper pocket and a slip pocket, on the outside front another slip pocket.